Would You Smear an Egg on Your Face for Glowing Skin? 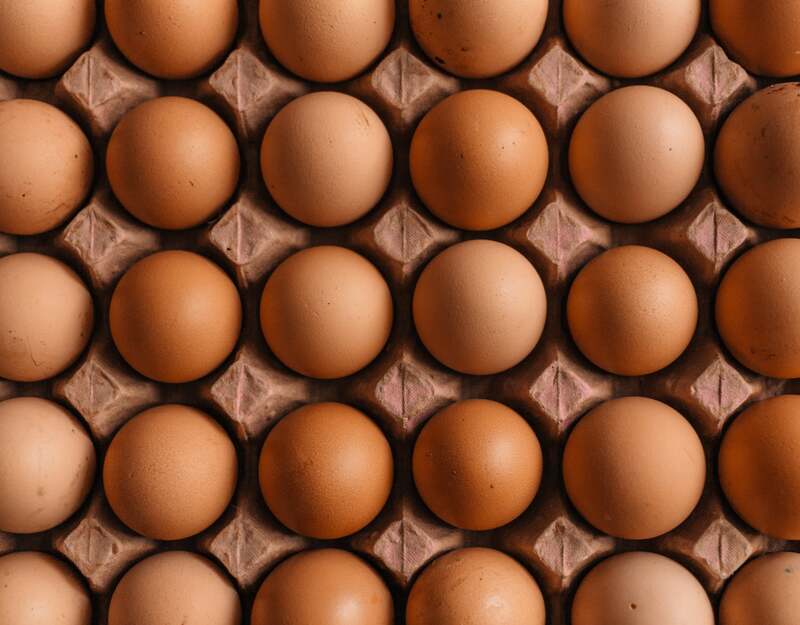 You probably love eating eggs, but would you smear them on your face for great skin? It turns out the humble egg might be the answer to a perfect pore-shrinking, zit-killing, radiant mask. I, and 24,000 other followers, watched as Dr. Shereene Idriss reluctantly smeared an egg over her face. The popular, board-certified dermatologist, is no stranger to demystifying and breaking down all things beauty-related, from Botox to facial rollers to DIY masks. But an egg white facial was enough to make her question her way through the Instagram Stories adventure. Dr. Idriss looks doubtful as she makes the egg whites, massages them on her face, and, watches as the clear liquid dries and tightens her skin. But once it’s off, the glow speaks for itself. It’s a radiant, ethereal shine that convinces you that massaging eggs onto your face is a good idea. It may sound odd, but the ancient trick makes a ton of sense. Eggs have a handful of components that make it the OG face mask, including lysozyme, a bacteria-killing enzyme that is effective for fighting acne and minimizing enlarged pores. The protein in an egg, which is the main nutritional component, helps repair tissue and promote growth, giving skin strength and collagen growth. Magnesium gives you a radiant glow while slowing down the premature aging process. It’s also a refreshingly simple mask to DIY at home: Just break open an egg, separate the yolk from the whites, and then froth up the egg whites with a fork or whisk. Massage the whisked liquid on your face in an upward motion. It will dry fairly quickly, almost to the comical, unable-to-move-your-face level, but aim to let it sit for 10–15 minutes. Then wash it off and admire the considerable tightening and glow on your face. It turns out that slathering an egg on your face is a fantastic thing.